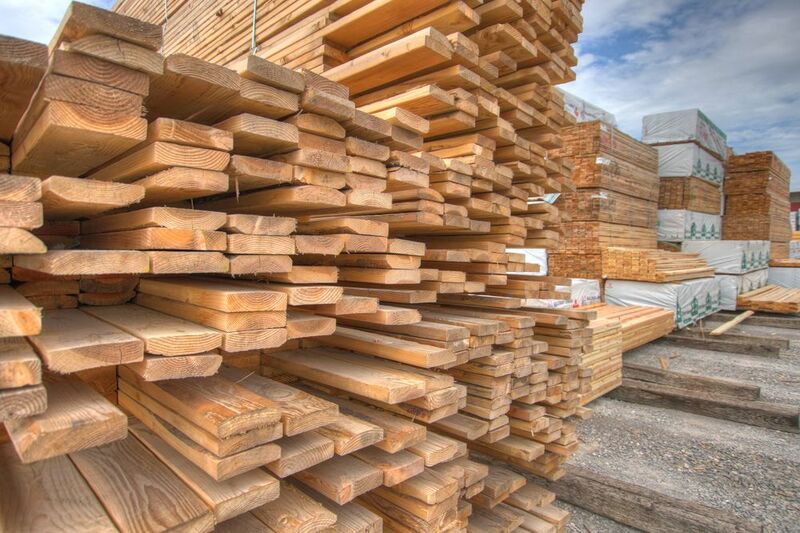 OHC SUPPLY'S FULL SERVICE DRIVE THRU LUMBER YARD IS LARGE ENOUGH TO HANDLE YOUR NEEDS, YET SMALL ENOUGH TO CARE. OHC XPRESS- Call or text ahead. All orders ready in 90 minutes or less. Learn More!